The Lilly Endowment Community Scholarship application is now available on Unity Foundation of La Porte County’s website at www.uflc.net. 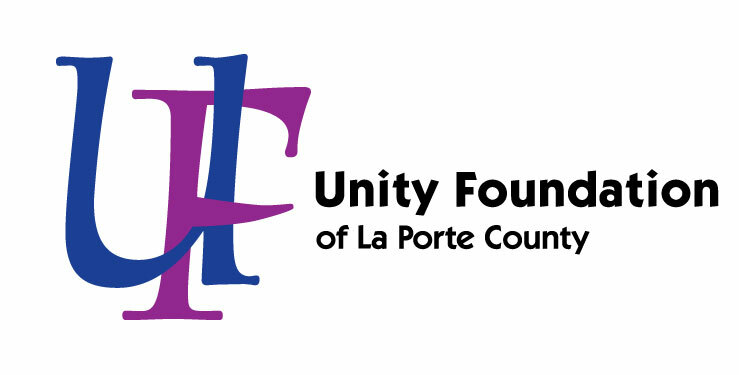 Through support of Independent Colleges of Indiana and Lilly Endowment, Unity Foundation is offering two full-tuition, four-year college scholarships to benefit La Porte County residents. They provide full tuition, required fees, and a special allocation of up to $900 per year for required books and equipment for four years of undergraduate study, leading to a baccalaureate degree at any accredited Indiana public or private college or university. ▪ be a resident of La Porte County, Indiana. ▪ have graduated from an accredited high school that serves La Porte County by June 30, 2018. ▪ intend to pursue a full-time baccalaureate course of study beginning in the Fall of 2018 at an accredited Indiana college or university. ▪ submit a complete online application at www.uflc.net to the Unity Foundation by 11:59 p.m. on September 1, 2017. The scholarships will be awarded based on academic achievement, demonstrated service to others, leadership ability, commitment and motivation to succeed in academics, employment history, and financial need. A personal interview will assist in determining scholarship recipients. Non-traditional students – those who have been out of high school for any period of time – are encouraged to call the Unity Foundation at 219-879-0327 to see if they meet eligibility requirements. Over the past 19 years, 58 La Porte County students have benefitted from this generous scholarship program, totaling more than $4 million in support. Since 1992, Unity Foundation of La Porte County has served donors, nonprofits and local communities. As La Porte County’s community foundation, it manages approximately $30 million in assets, administers more than 325 charitable funds, and has distributed approximately $15 million through direct grants and scholarships. The Council on Foundations has deemed Unity Foundation in compliance with all Indiana and national ethical and operating standards for community foundations. Unity Foundation’s mission is to strengthen La Porte County now and forever by: building permanent endowments; providing leadership; offering philanthropic vehicles for everyone; and, being a catalyst for social and economic vitality.